Students build critical thinking and put problem-solving strategies to work with these fun, ready-to-go, learning-packed activities! 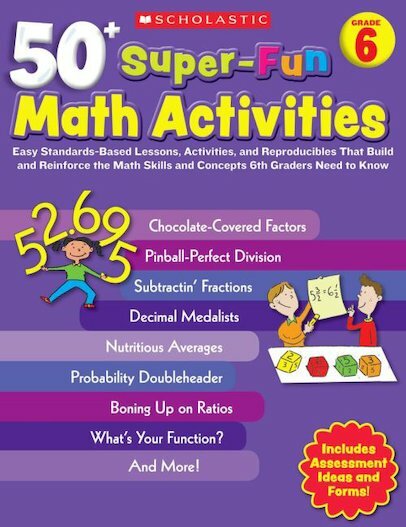 Motivating puzzles, riddles, games, stories, and interactive reproducibles reinforce important grade-specific math skills and concepts and build computational fluency. Includes ideas for group and class discussions, suggestions for connecting writing and math, easy assessment ideas, and student self-assessment forms, teacher checklists, and scoring rubrics.